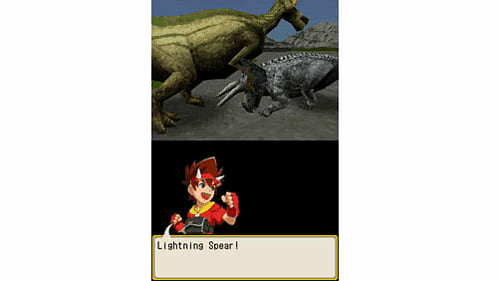 Dinosaur King, Japanese smash-hit anime series is starting to make its presence known across Europe this Autumn. 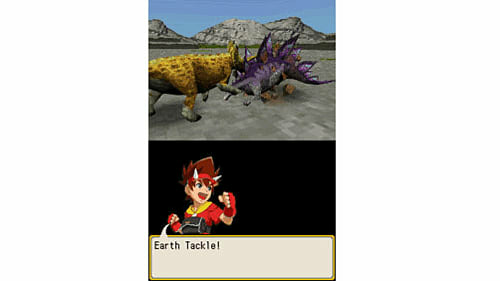 In Dinosaur King, gamers will excavate fossils, customise over 100 dinosaurs and enter into battles in a quest to save the prehistoric beasts from the evil Alpha Gang. 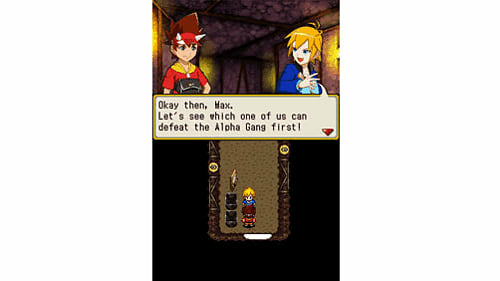 Gamers can choose to play as either Max or Rex from the TV series and embark on an epic journey around the world filled with discovery and excitement. 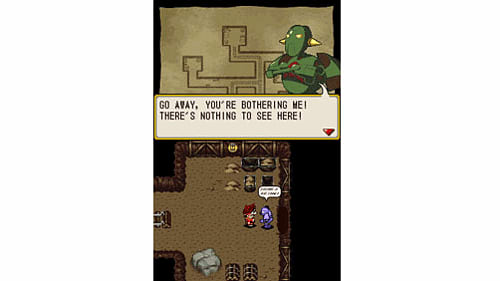 With special attack moves and various strategy elements, the 3D paper-scissors-rock style battles are both engaging and accessible to gamers of all skill levels. With the Nintendo Wi-Fi Connection, players can collect trade and even take their dinosaurs into battle with friends to see who will become the ultimate Dinosaur King! Over 100 dinosaurs with Special Moves: Battles are full of excitement and surprises as players master over 240 special moves for the dinosaurs. Interactive Dinosaur Digs: Players unearth authentic fossils from all over the world with the stylus and blow into the microphone to remove the dust that covers them. Dinosaur Change and Develop: Battles reward the prehistoric beasts with experience, allowing them to battle with more powerful moves and tricks. Five Exotic Areas to Explore: Excavating in North America, Asia, Europe, Antarctica and Africa, players will unearth the actual dinosaurs of those regions in hours and hours of gameplay. Upgraded Dinosaur-hunting Equipment: Improvements in excavating tools improve player’s chances of unearthing the ancient creatures. 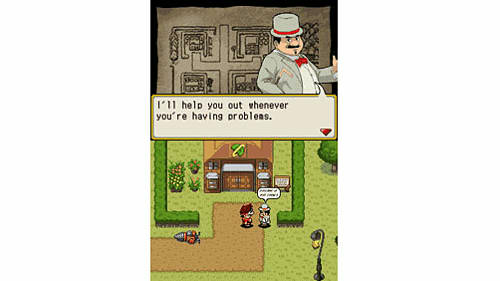 Battle and Trade via Wi-Fi: Players will enter into fast-paced dinosaur battles and trade rare items as well as dinosaurs with friends via Wi-Fi.